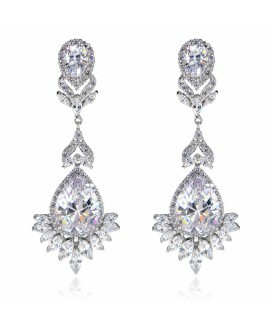 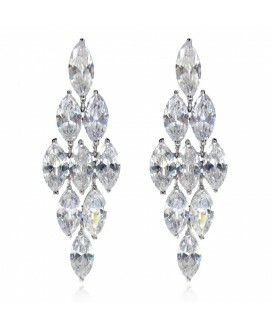 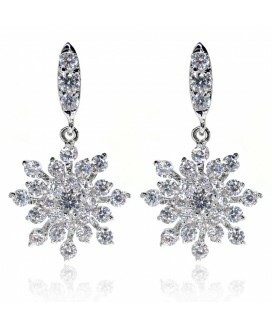 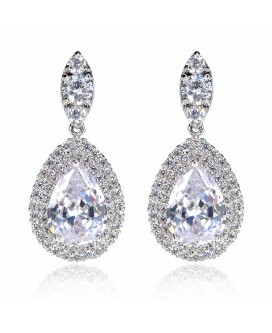 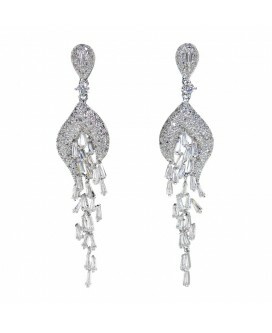 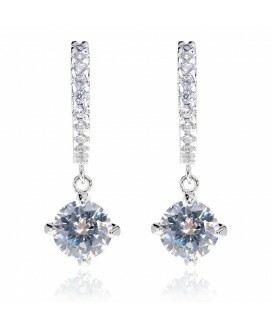 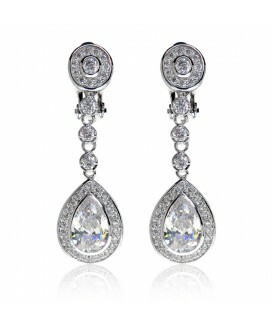 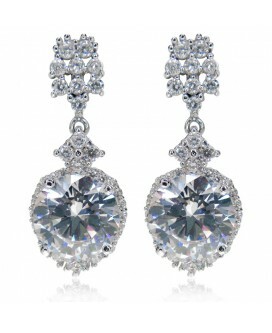 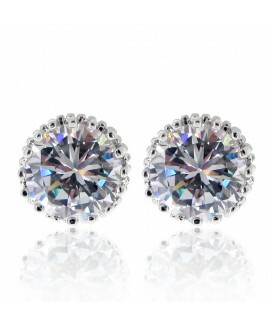 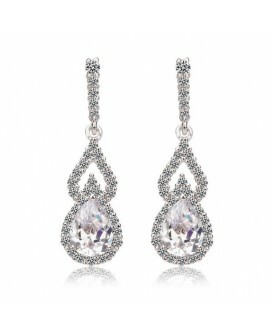 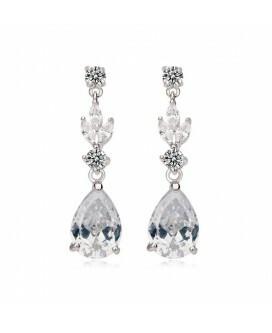 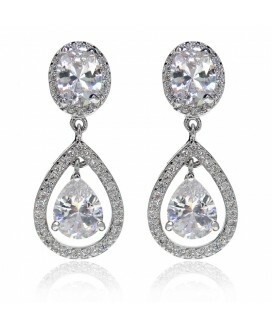 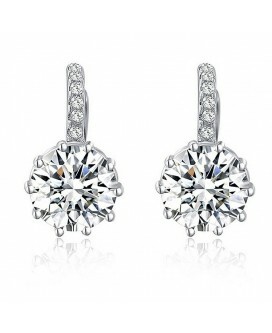 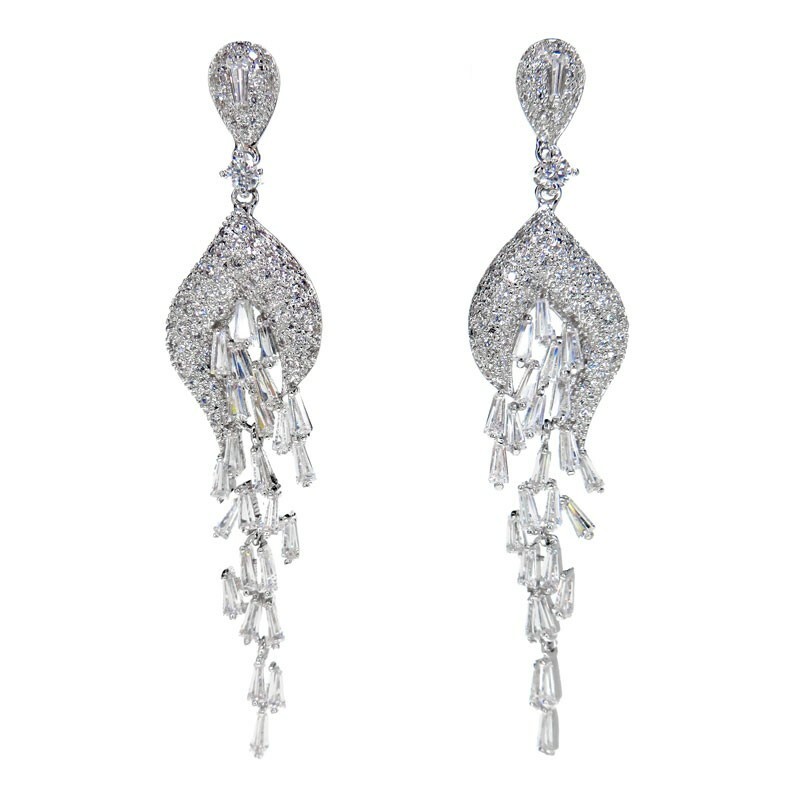 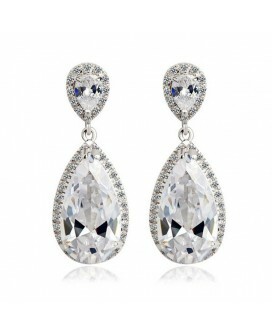 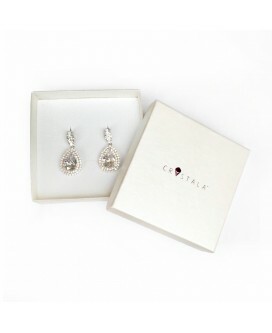 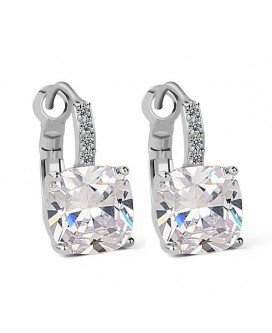 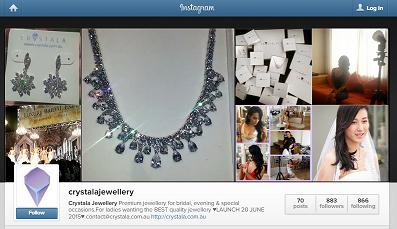 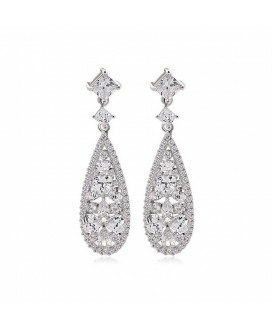 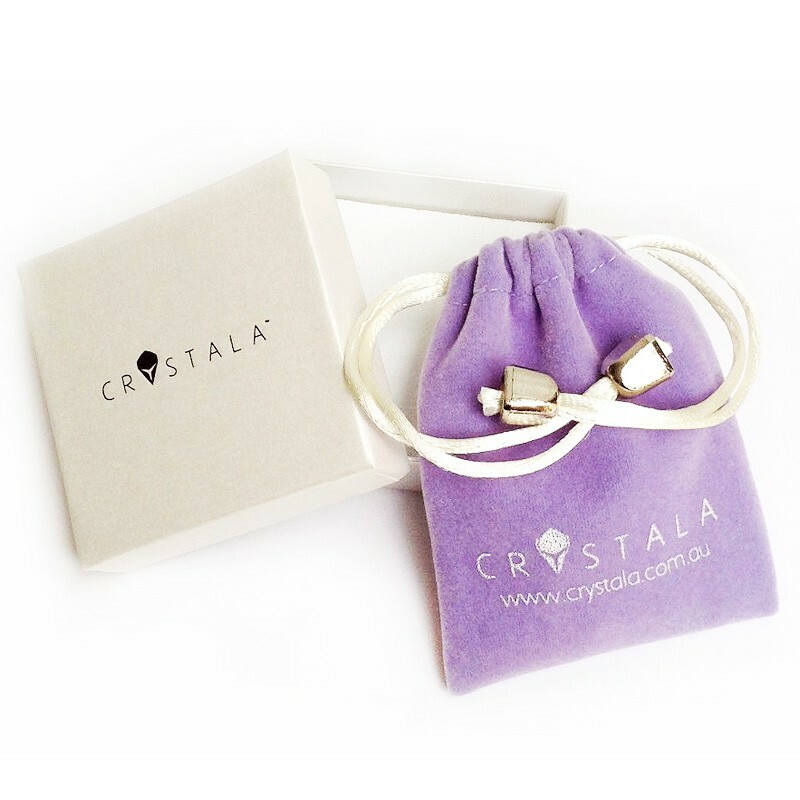 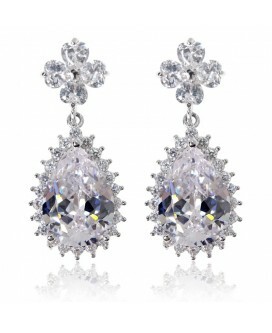 Wear it and watch them sparkle as the incredible vintage inspired paved stones catch the light. 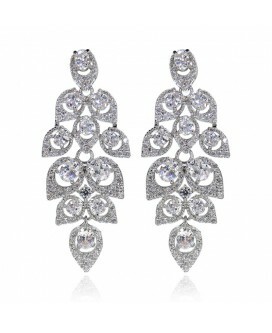 These unique earrings are crafted into an original branch design. 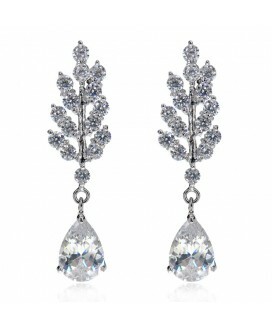 The dramatic design is completed with a dazzling teardrop shaped stone that dangles from the branch.Featuring top quality AAA+ cubic zirconia stones with perfect cutting, pure colour, high clarity, and is multifaceted with maximum brilliance and shine.